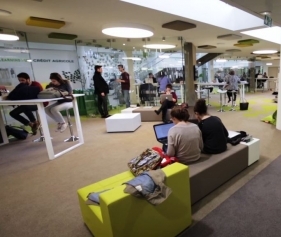 Driven by the spirit of Silicon Valley thousands of dynamic young start-up companies are innovating the products, services and business models of the future. At the same time, in large organizations around the world, individuals with decades of experience are striving to come to terms with massive changes to their sector brought by digital transformation. 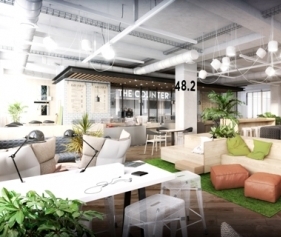 To stay in the game, these people need to retain the flexibility, inspire the ambition, and unleash the energy more usually associated with start-ups. 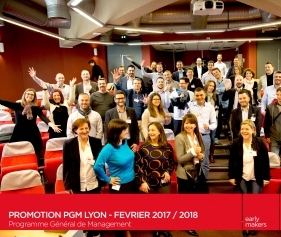 Telecoms giant Orange addressed this vital issue through a unique collaboration with emlyon business school, which brought their executives into direct contact with start-ups as a way to instil the intrapreneurial mindset within this huge organization. 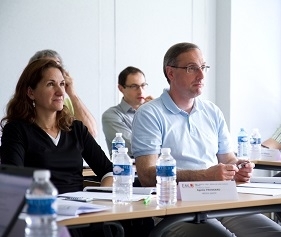 The co-created #exploRHaction program, designed by emlyon business school as a program dedicated to Human Resources Executive Managers, has helped Orange retain the flexibility, inspire the ambition, and unleash the energy more usually associated with start-ups and to deliver organizational change from the bottom up.